We all are in love with Instagram stories as they are instant and are really catchy. Be it an 18-year-old college girl or a 40-year-old businessman, Instagram stories are gaining popularity every second. The businesses are also trying their hands on Instagram stories to attract more visitor to their profiles and drive sales. Also, the traffic from Instagram stories is much more than that of regular posts. This is because Instagram has 300 million daily active users and when I am saying active, it is in a literal sense. Even in my case, not even a single day pass by when I do not see the stories of the profiles whom I follow. Instagram stories are really having a higher reach and if used properly and tactfully, your business page is going to receive a good amount of traffic. So, in this blog, I am going to cover a few tricks that will help you drive traffic through Instagram stories. Everything that you will do with your stories is going to increase your followers organically. There is an option in the story now to add a link. But in order to add a link to your story, you need to have more than 10000 followers. So when you have 10000 followers you can see a link icon appearing while uploading the story. You can simply enter the link and add it to the story. When the story goes live, you will see an option of “See More” as you are seeing in the screenshot. So the viewers can click on it and go to the desired page. Also, sometimes, the option of “Swipe Up” appears at the bottom of the story. Hence in order to get more clicks on the link that you are providing, make use of attractive emojis, fonts and gifs. So that the more visitors will click on the CTA of the story. If you want to drive more traffic, then tagging your own profiles can be of great benefit. Also, you can tell the influencers to tag your profile while they are adding any story with your product. 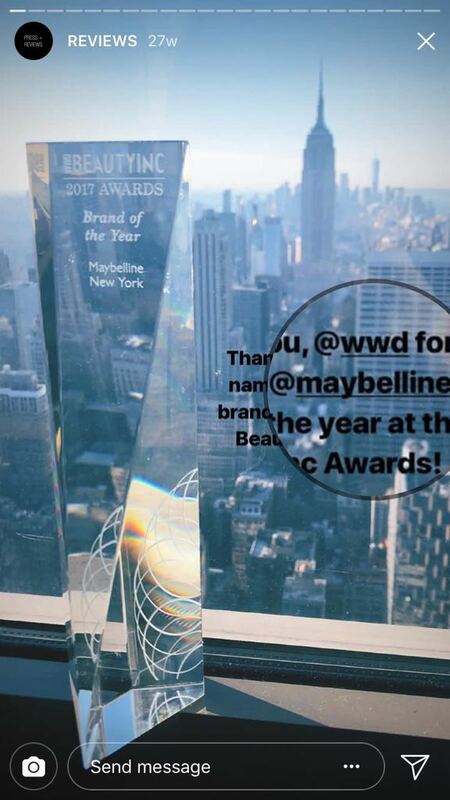 If you look at the influencer profiles of Maybelline then you will see that how much these influencers promote the products by tagging Maybelline every time they upload any story. Also, if you are uploading a story, you can tag your own company in it. If you want visitors to crawl through your previous stories then you can keep those stories as highlights on your profile. This way the visitors will come to know what all you have been doing for so long. Also, the new followers will be able to see your past work and status updates. 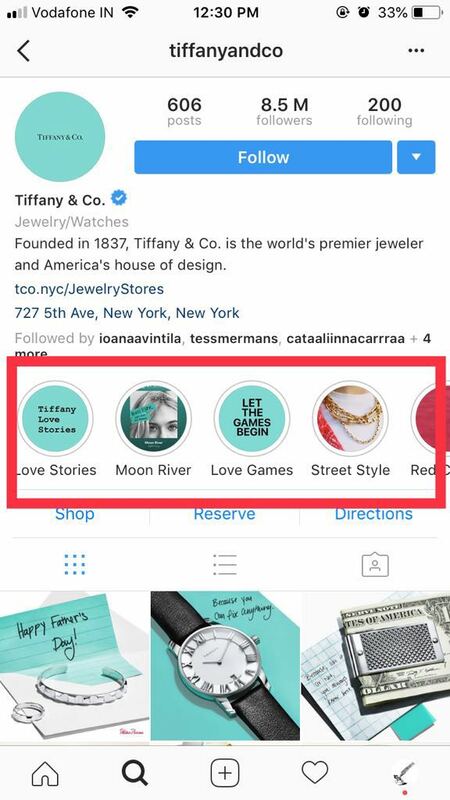 If you look at the Instagram profile of BMW, then you will see that they have highlighted the series of their cars in the stories. This way the followers are able to know about the latest models of BMW. Taking the example of Tiffany & Co. then they have more than 5 stories that they have highlighted. And the names given to the stories are also really attractive that the visitor will surely open and go through those stories. Story ads are now the new way of driving traffic and attracting more eyeballs towards your Instagram profile. So when you are generally browsing the Instagram stories you come across story ads in between. So you can make use of this feature. You can set up the ad campaign with Facebook ads and your ad stories can start appearing on Instagram. The way you usually set up an ad on Facebook like selecting the goal, creating a custom audience, deploying the budget etc, it is all the same. So if you have not started off with Instagram story ads, do it today! 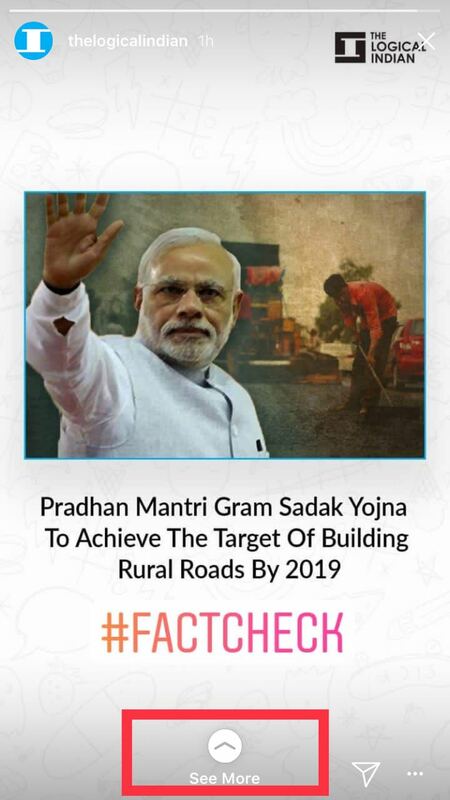 I have seen many news agencies using the poll feature of Instagram. 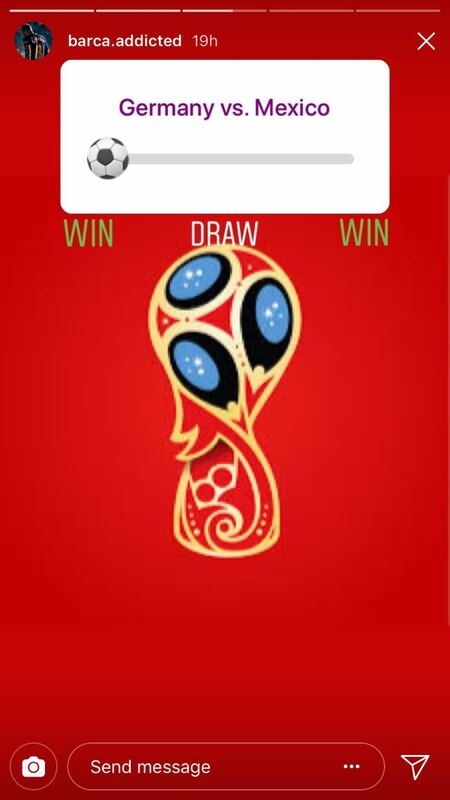 Now that the FIFA Worldcup is going on, many teams and news agencies are posting stories on a daily basis asking the audience regarding the winner of the today’s match. So people can predict by saying yes or no. Also, there is a poll feature where you have to slide the emoji to mark your opinion. As you can see in the above screenshot, you just need to slide the football emoji to give your vote for the match. So if you are not making use of Instagram stories, then you are definitely missing out on a lot of perks. Go and start it off today as these hacks are going to give you a lot of traffic on your Instagram profile and the page which you are aiming to promote through stories. Let me know your experience with the Instagram stories in the below comment box. Also, you can share any tips that you came across while creating the story. All the best!